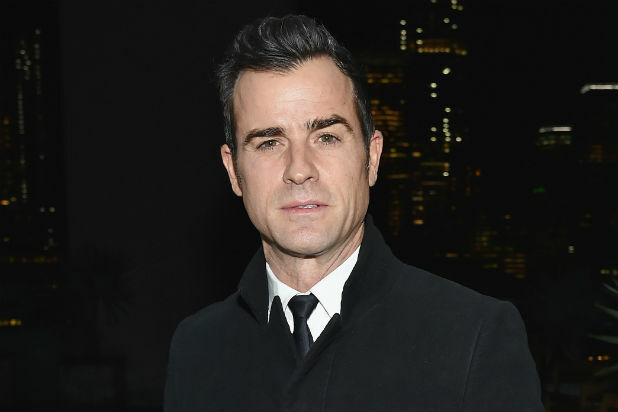 Theroux will recur on the 10-episode dark comedy series that Cary Fukunaga is directing. “Maniac” is based on a 2014 Norwegian series and centers on two patients in a mental institution who escape to fantasy realms. The “Leftovers” alum will recur as James Mantleray on the series from Paramount Television and Anonymous Content. “Maniac” does not yet have a premiere date.